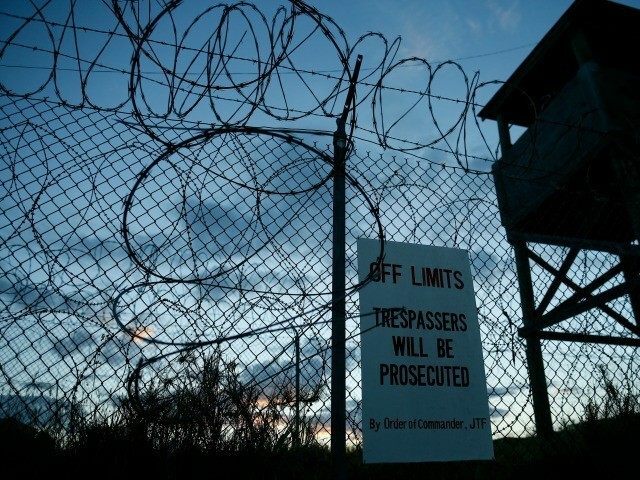 Five more detainees from Guantanamo Bay were released from the detention facility, according to an announcement from the Defense Department last night. Four detainees — Al Khadr Abdallah Muhammad Al Yafi, Fadel Hussein Saleh Hentif, Abd Al-Rahman Abdullah Au Shabati, and Mohammed Ahmed Salam — were transferred to Oman, a country neighboring Yemen, a widely known source of terrorist activity in the Middle East. Another detainee, Akhmed Abdul Qadir, was transferred to Estonia. The announcement was considered an aggressive move by the Obama administration in response to a group of Republican senators who proposed legislation on Tuesday to block prisoner transfers from the facility for two years. The legislation was filed in response to a surge of detainee releases since the 2014 midterm elections. “It’s clear that we need a time out,” Sen. Kelly Ayotte (R-NH) said after introducing the legislation, citing the recent terrorist attacks in Paris.